I have a new Commercial Use Grab Bag out! 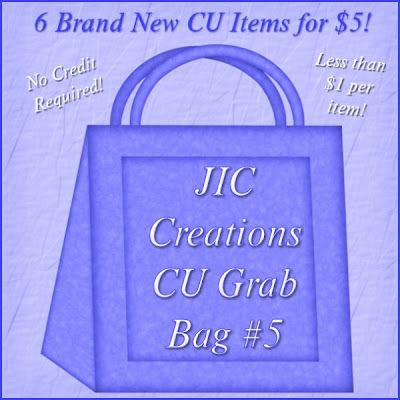 You get 6 Full sized Commercial Use Products for just $5! But you can get it for just $3.50 through Sunday night! 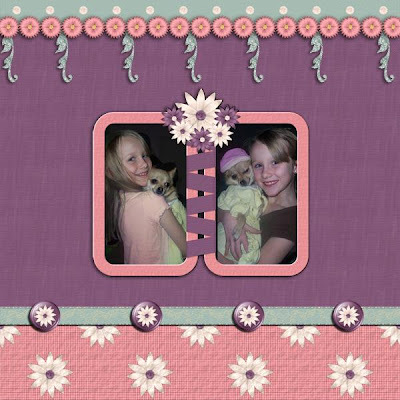 It's currently available at Scrap It Sassy, Scrappin Out Loud, and Commercial-Use.com. 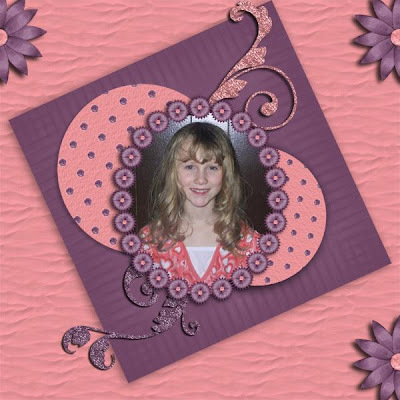 These 2 layouts were made by Erin from my new Floral Kit.